RAZR is one of the best appealing handset around the world for a very long time. In 2011 we saw the face of smartphone under RAZR belt. And Motorola had blown our head again this time with Android inside. 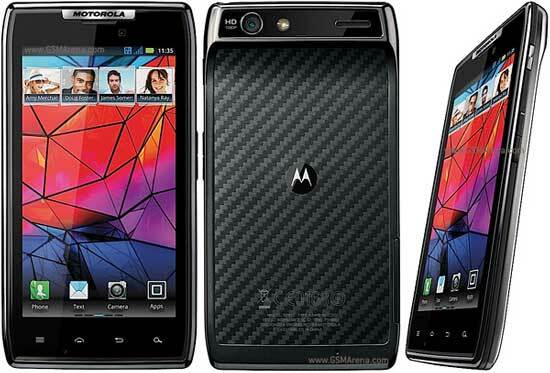 I already wrote a couple of articles about Motorola RAZR in the past few days. Now I come with some very good news for the African people. From the next month they will have the chance to buy both unlocked and carrier version of this latest RAZR along with the world. Price of unlocked Motorola RAZR in South Africa will be around R6999 ($905). It will also be available on contract at R269/month on Business Call under Vodacom for 24 months contract.